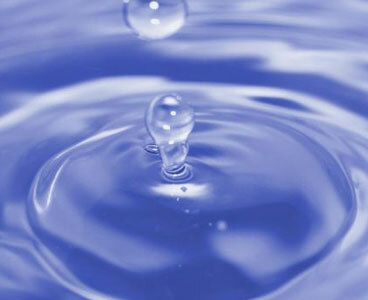 One of the most important keys to an Ageless Health of the body is the recognition of how water affects your life. 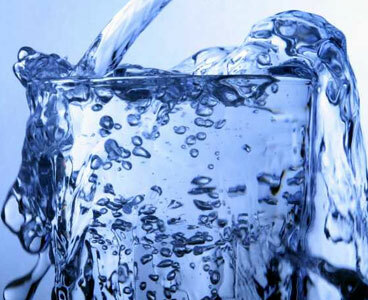 You probably never think about water as an element that is crucial to your vitality and health, and yet you can become dangerously dehydrated within a very short time if you do not drink water. It is through the liquid systems of the body that all nutrients are carried to the cellular level and the toxins are transferred away and out of the body. Living systems can carry on almost indefinitely only if they are not poisoned by their own waters and can continually be flooded by essential nutrients.